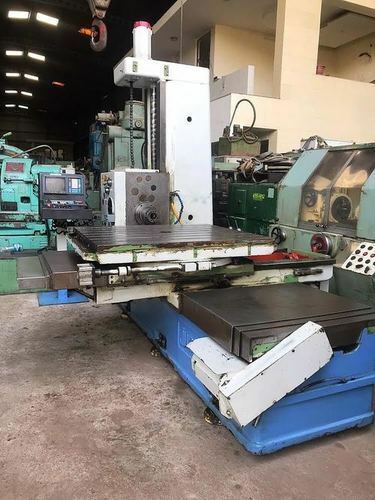 Boring machine is a machine tool used for milling, drilling, boring, cutting thread or face turning using rotating tool, which can be a milling cutter, drill bits, boring rod or thread cutter. 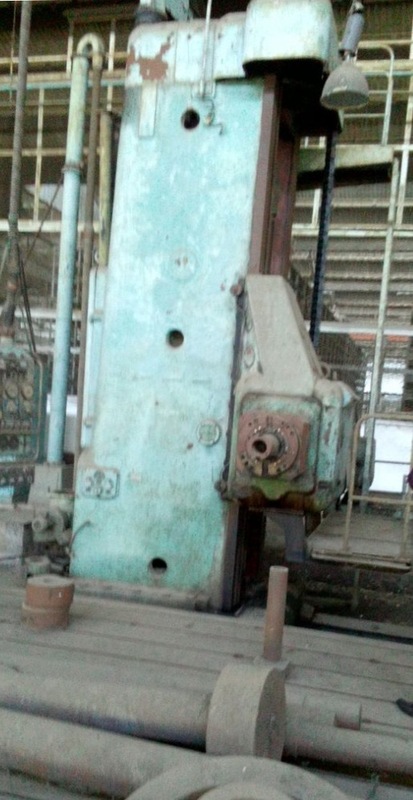 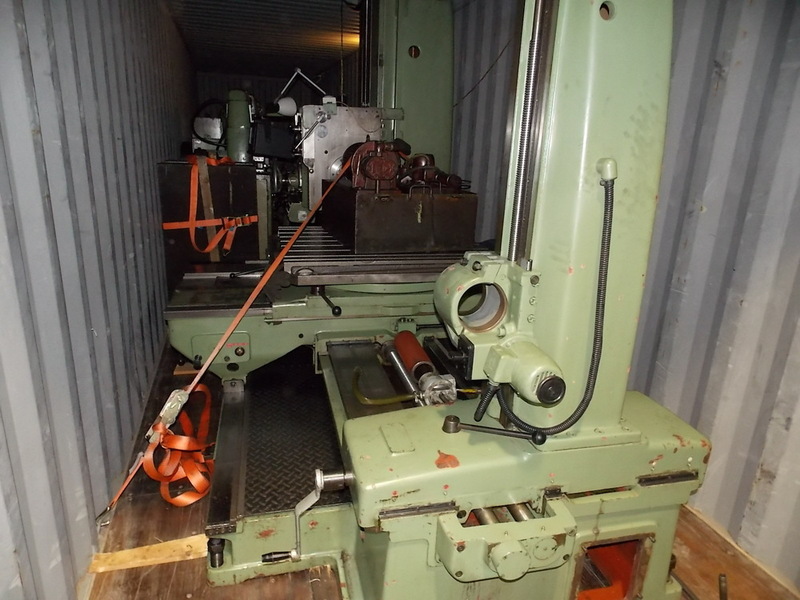 Horizontal boring machine is one of its type. 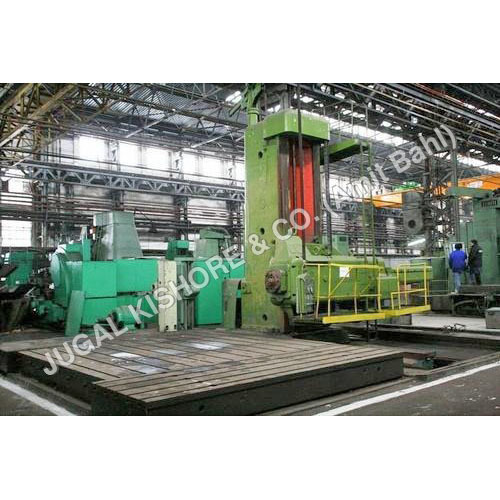 Also called horizontal boring mill, this machine is used for boring holes in horizontal direction. 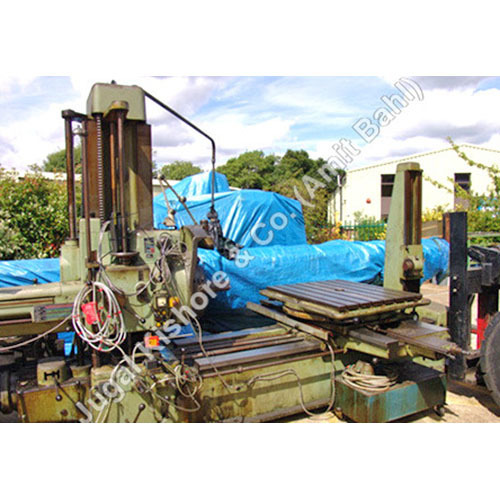 Our supplying and trading company provides its all kinds, from floor, planer to table. 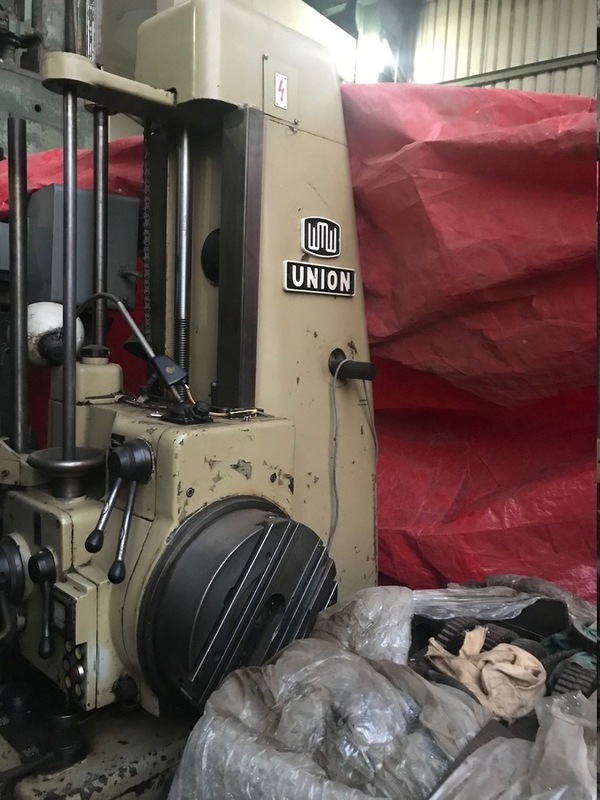 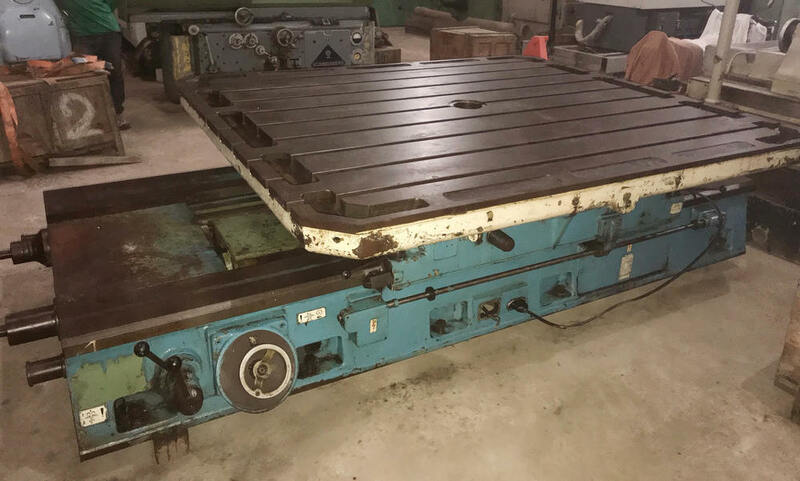 The buyers can buy any of these new or old, floor or table type heavy duty industrial machine from different brands from us. 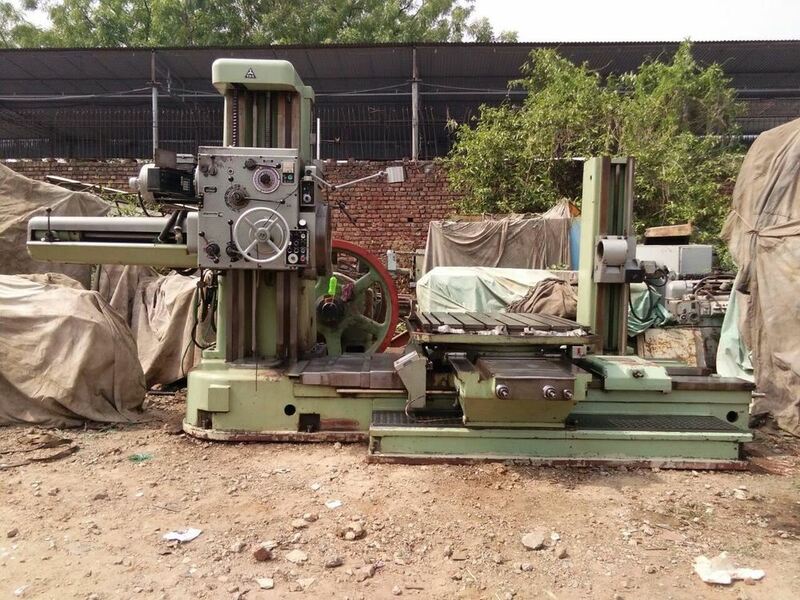 Different models of table type machine are available, that can be identified by its specifications, such as spindle diameter, headstock vertical travel Y, column longitudinal travel Z, spindle stroke W, spindle speed range,table clamping surface and main motor power. 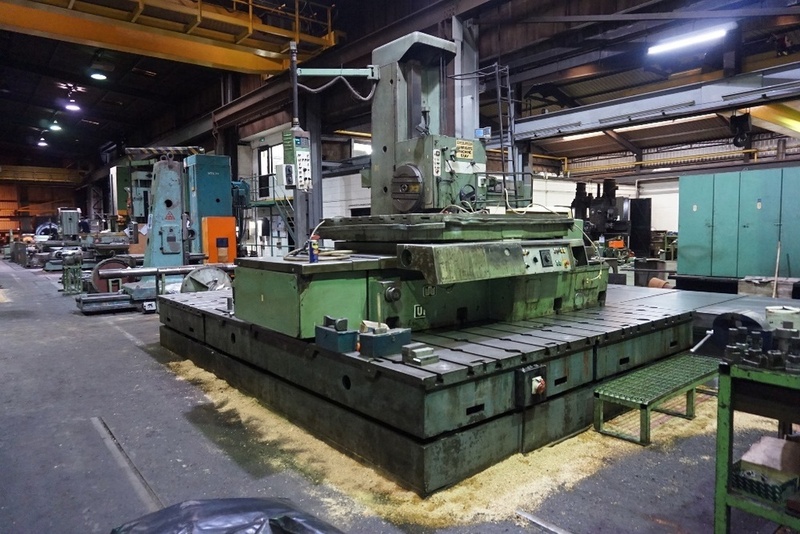 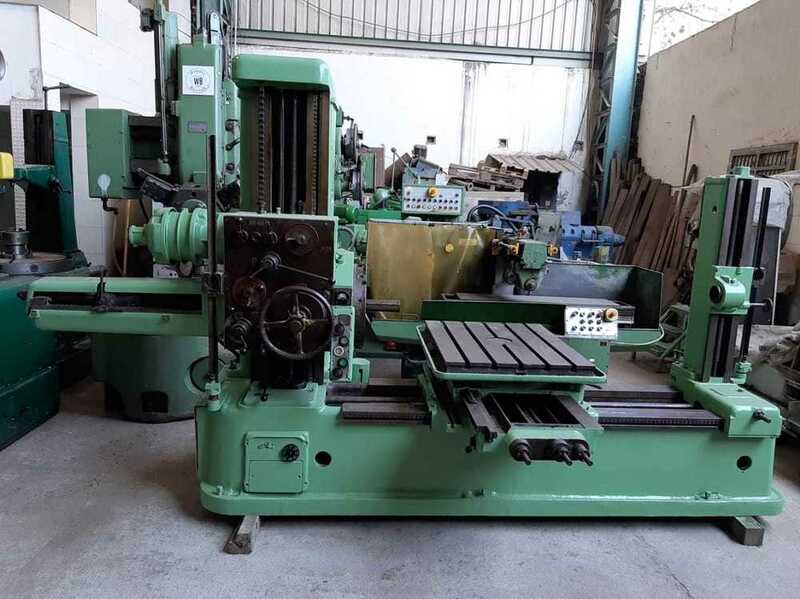 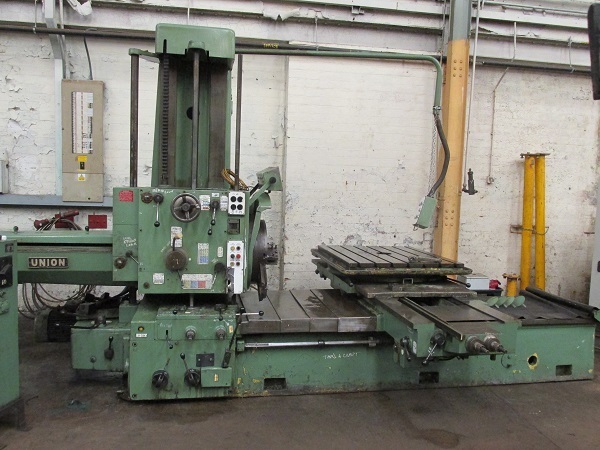 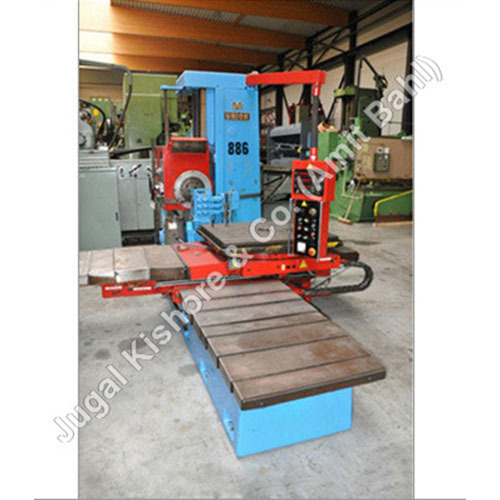 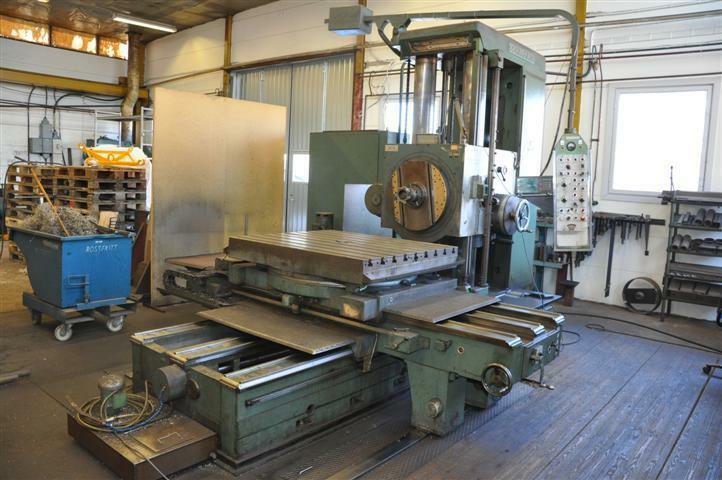 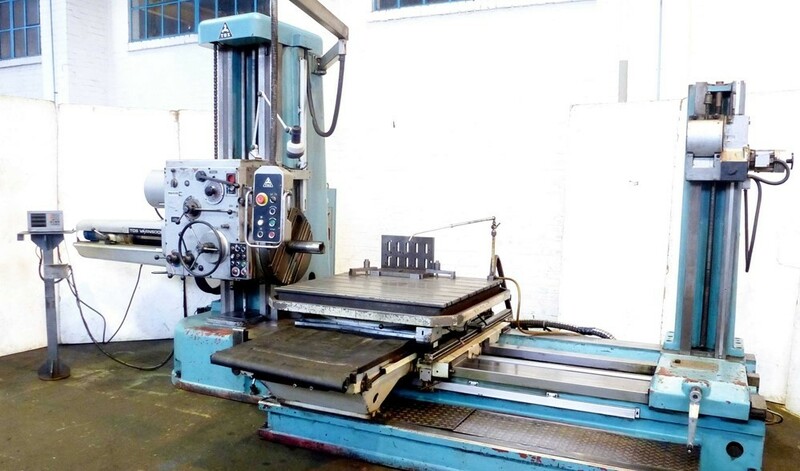 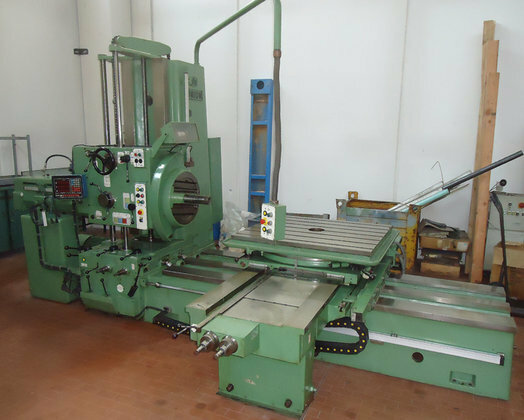 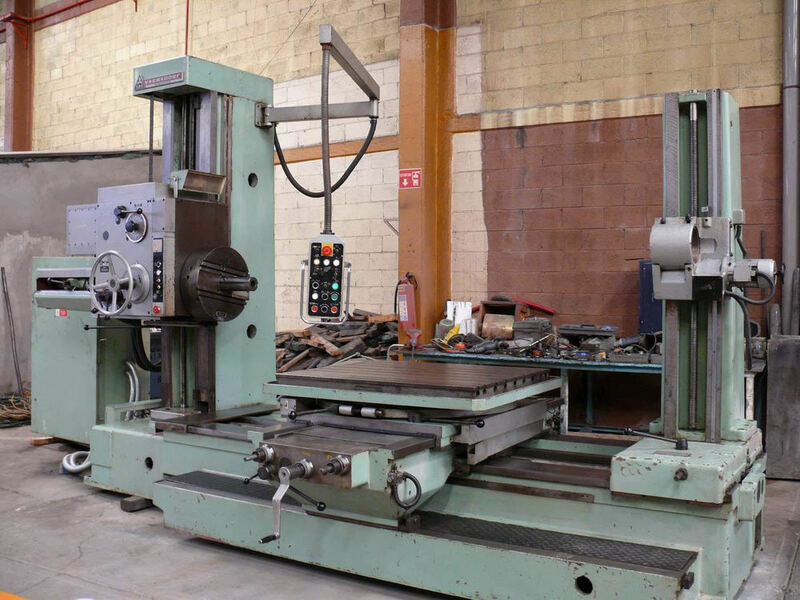 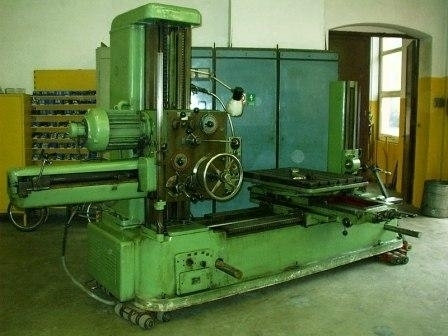 In this machine, the workpiece to be holed sits on the table and boring bar horizontally rotates.